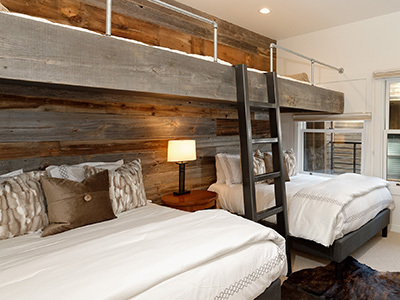 Guests of Frias Properties can expect a new level of luxurious comfort in our Aspen vacation rentals. 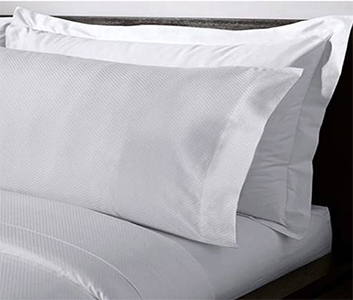 We have updated our bedding with five-star linens, comforters, and pillows. 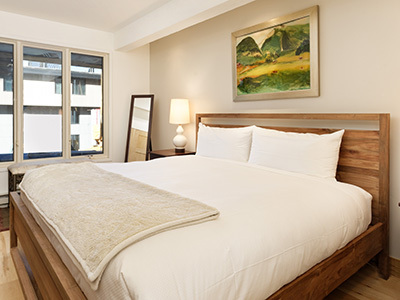 We believe that luxury bedding should be a standard amenity in all of our vacation rentals, whether our guests select a budget-friendly standard condo or a luxurious slopeside residence. Read on to learn more about the new luxury bedding we have selected for our Aspen vacation rentals. 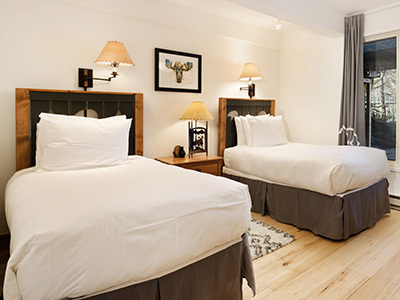 View our other complimentary guest amenities here. Experience our new luxury bedding. Book your vacation rental today. Our new high-thread-count linens are made with long-stapled Egyptian cotton and feature a unique micro-check pattern and elegant sateen finish. 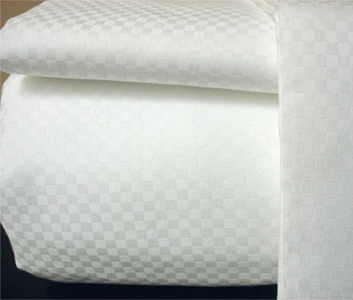 They are sourced from Garnier-Thiebaut, a fine French linen manufacturer. 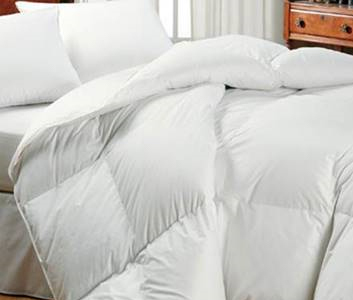 Our new luxury down-alternative comforters are hypo-allergenic and keep guests warm in the winter and cool yet cozy in the summer. They are covered in 100% cotton fabric and constructed with a baffle box quilting pattern. Our new king and queen down-alternative pillows offer just the right amount of support for guests to indulge in a restful night's sleep.